Welcome! We’re excited that you are interested in learning about careers that use Science, Technology, Engineering and Math (STEM)! Below, watch videos that feature amazing women in STEM, find opportunities and events near you, and explore our resources that will help you learn more about the possibilities of a STEM based career! STEMaware is an opportunity for girls in grades 9 to 12 to discover careers in Science, Technology, Engineering, and Math (STEM) by meeting with Mount Saint Vincent University Bachelor of Science graduates currently working in these fields. Girls will also have the opportunity to chat with current Mount BSc students who can share their university experience thus far. Parents and guardians of participants are also welcome to attend. November 3-10th, 2018 the International Festival of Science, Technology, Engineering and Mathematics (STEM) is coming to Halifax. Be part of STEMFest 2018 as Nova Scotia celebrates the innovations of STEM and the value of creativity in the innovation process. STEMFest is a collection of conferences and events exploring social, industry, and economic development through the world of STEM education and innovation. Come visit the WISEatlantic booth during the Youth Event, November 6-9, from 11:50-12:30pm. We will also be doing a session for the Skills Canada Nova Scotia Skilled Futures event on Nov. 6th during STEMfest. WISEatlantic Chair, Dr. Franz-Odendaal, will be moderating the Towards a Diverse Workforce Panel during the Industry Conference on Nov. 7th from 10:30-11:30pm. The Women in Action Series is a collection of videos which explore diverse careers for women in science, trades, technology, and engineering related fields. Each video is approximately 2.5 minutes in length, and all feature an amazing role model! 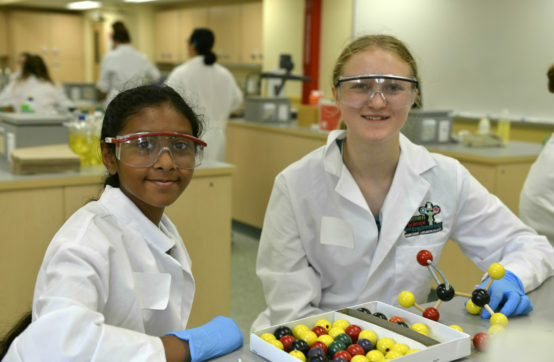 The Girls Get WISE Science Summer Camp is a week-long day-camp that takes place at Mount Saint Vincent University every summer. Girls spend the week engaged in fun STEM activities, and have the opportunity to explore STEM careers by chatting with local women working in a variety of STEM careers. 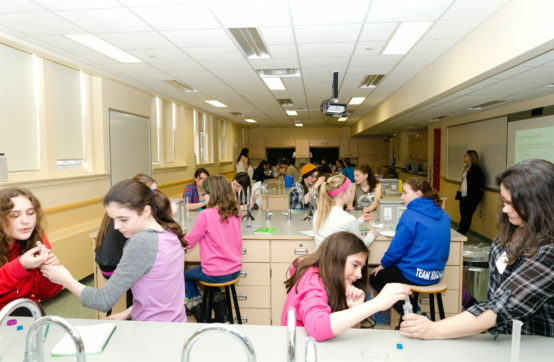 The Girls Get WISE Science Retreat is one of WISEatlantic’s signature events. The retreat takes place every spring at Mount Saint Vincent University where we have 60 girls participate in fun and engaging STEM activities! Learn More about this awesome event! Emily Graslie hosts ‘The Brain Scoop’, an entertaining, educational YouTube show that takes you behind the scenes at the The Field Museum in Chicago to showcase all kinds of interesting Natural History topics, ranging from Fossils to birds to biomechanics. Explore careers, and find many more videos, websites, and more by visiting our resource page!